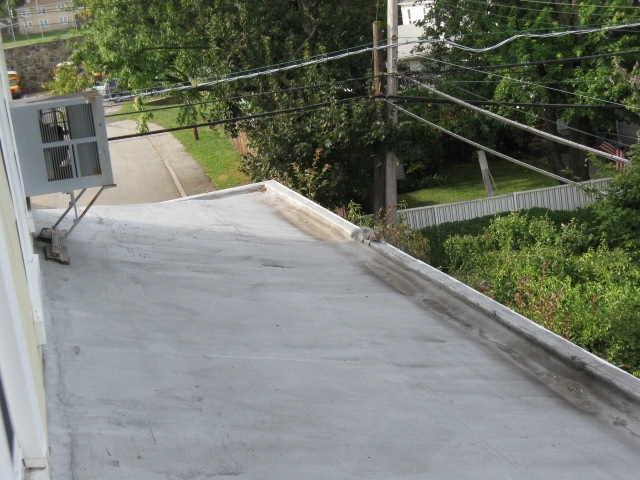 A recent bat removal job in Katonah. Bat activity in the attic. 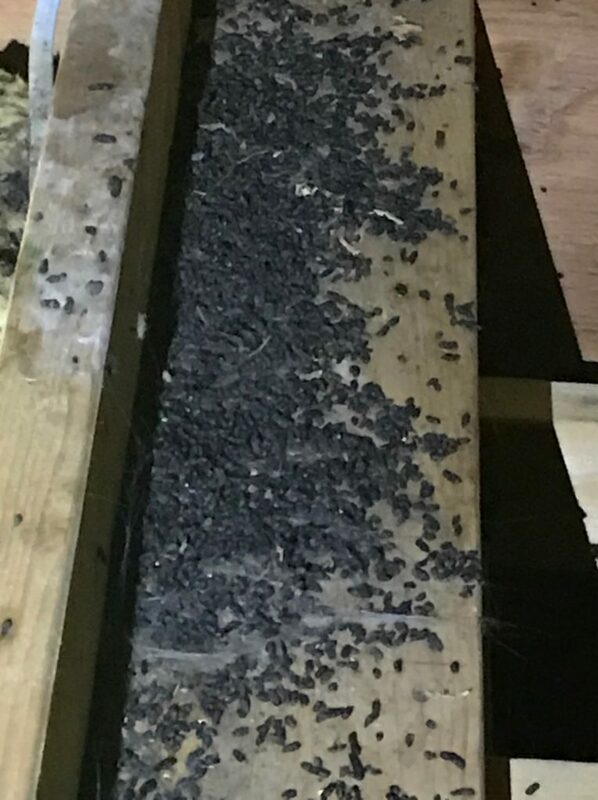 Intrepid Wildlife Services removed the bats and cleaned up the guano in from the attic of this Cross River area home.